Cheers to Friday! 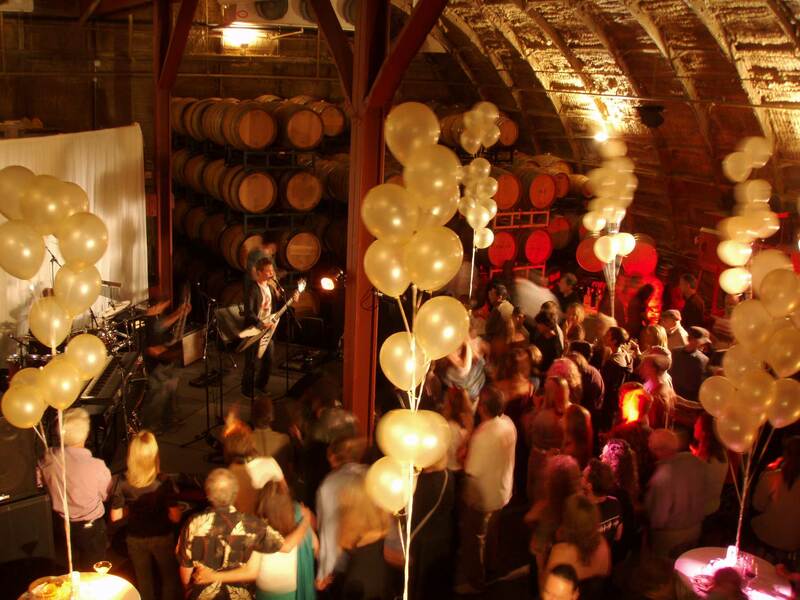 Kick off the weekend at Carr Winery with wine, friends and live music with OutOfTheBlue. 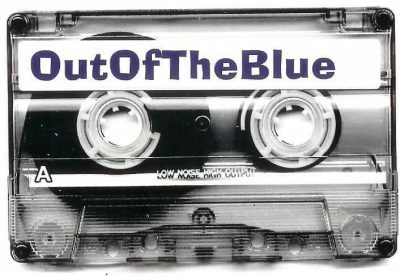 Hailing from Santa Barbara, OutOfTheBlue combines rock n’ roll, soul, reggae, blues & country for a low noise, high output show.